Brooke is currently a student of the East Kootenay Teacher Education Program. She is passionate about blending natural environments with classrooms and believes that teaching children how to have a relationship with their natural world is important for both their quality of life and for the preservation of our wilderness. 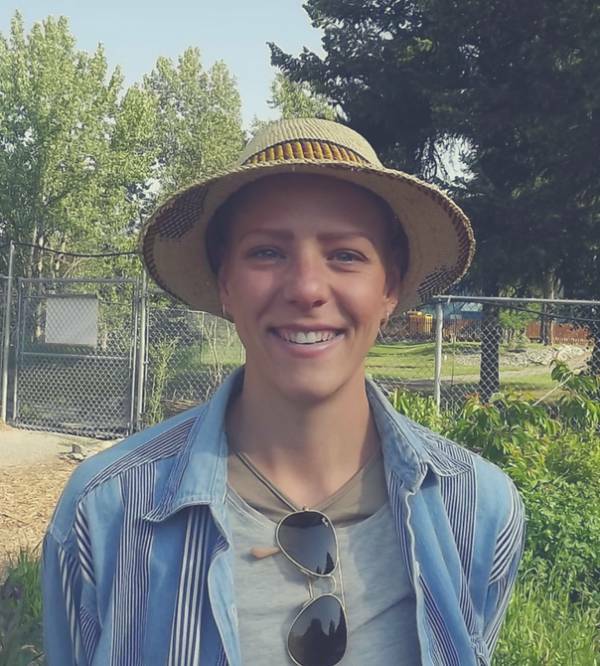 She is working as Wildsight’s Food Sustainability Assistant; running the Open Gate Garden in Kimberley and helping with the Kimberley Farmer’s Market for the 2018 summer.